This is my Dad's Series I 86" - TWE 222. It has had at some stage in it's life a 3.5 litre Rover V8 shoehorned under the bonnet. 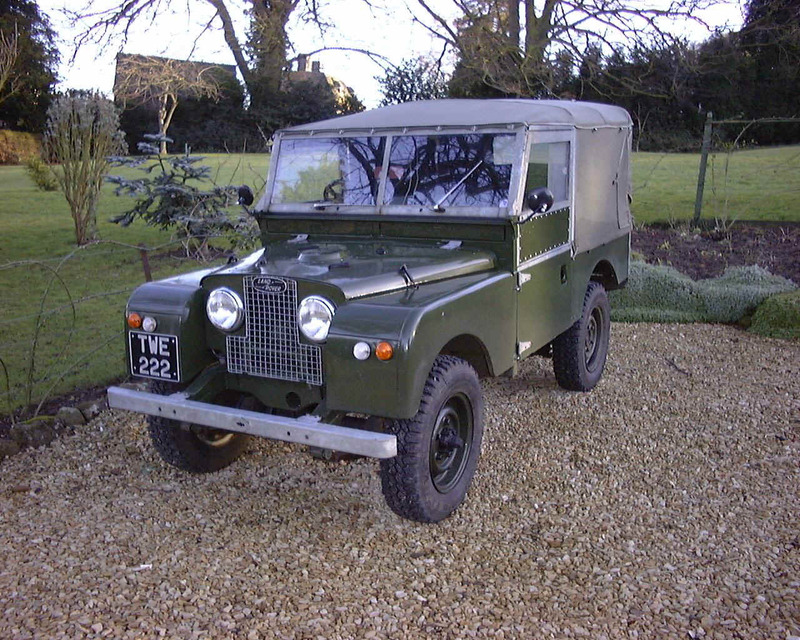 Other than that it is a standard 1954 Series One. Honest.